The latest NTU rankings place the University of Washington fourth among U.S. institutions of higher education. This ranking is compiled by National Taiwan University and is also known as the “Performance Ranking of Scientific Papers for World Universities.” It offers annual performance rankings of universities around the world based on their production and impact of scientific papers. 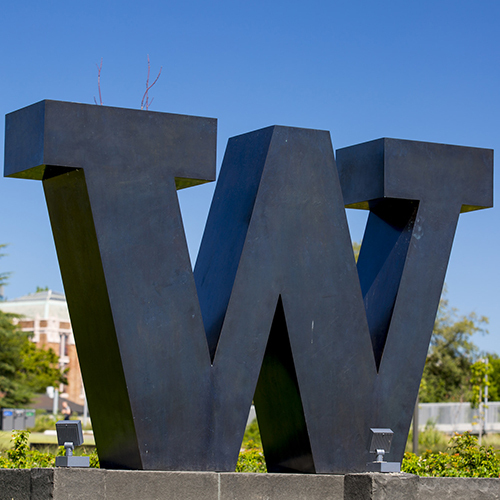 The UW trails only Harvard, Stanford and Johns Hopkins among U.S. institutions.